Create a professional brand identity with this minimal social media marketing suite! This instant digital download includes the following editable templates: two blog post templates, one mood board, two Instagram templates, one facebook template. 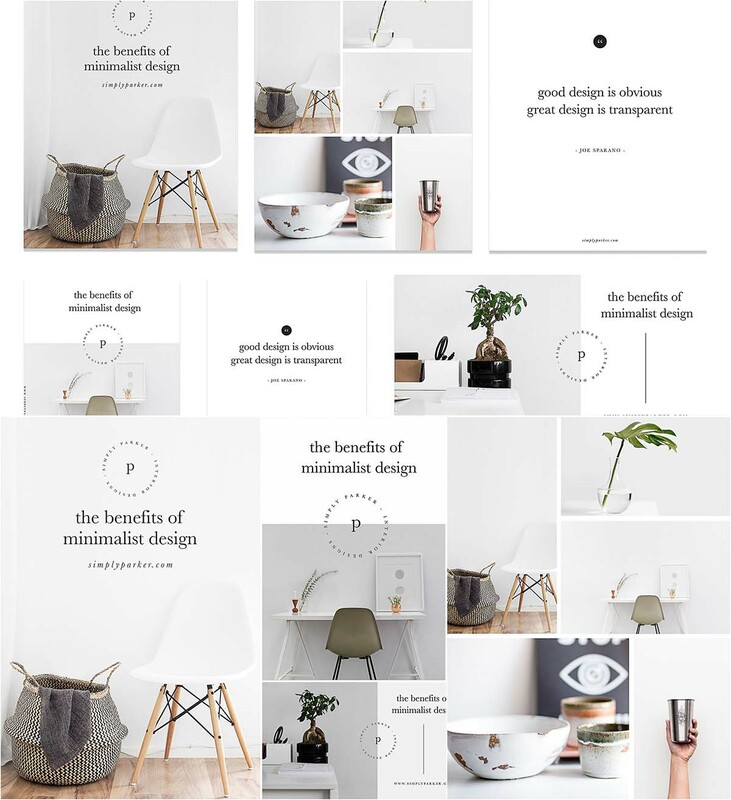 Tags: blog, branding, facebook, furniture, instagram, minimal, social media.